Indian women are slowly but steadily taking up careers in Science, Technology, Engineering, and Mathematics (STEM) as scientists, teachers, technologists, engineers, doctors, scientific writers, pharmacists and in many other roles. Although the number of women has increased manifold in entry-level positions in STEM, to stay and grow in STEM careers needs lots of grit, persistence, and inspiration. Here are a few books, which can provide guidance, clarity and tips to any woman who is looking for inspiration to build a successful career in STEM. Marie Curie is a legend in science who has left behind an inspiring legacy. 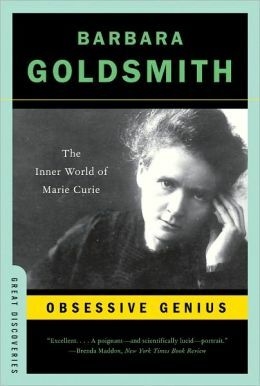 This book brings the real Madam Curie in front of us – the persistent, hardworking, passionate, caring, human side of her. The narrative of the book is very strong and is supported with suitable facts and references. It shows us the world of science, which is not at all devoid of the prejudices of human nature and dominance. This book also captures the journey of an immigrant woman from Poland to France. Having worked with x-ray irradiation, I could connect with this book completely, the science and the risks mentioned on this topic. I admired the relationship between Madam Curie and her daughter and learned about an unknown side of Madam Curie. This is the most recent book I read and I liked it to the core. The author is the COO of Facebook and she has also worked with Google for years. Although she has worked in senior roles with Information Technology giants, it feels as though she is talking to mid-level, working mothers worldwide. Her mantra, “Don’t leave before you leave” is an eye opener and shows us how so many of us don’t grab enough opportunities at work just in the anticipation that we might become a wife or mother soon and would not be able to do justice to the role. She talks about overcoming the guilt, self-doubts, the inner fears, and the inability to negotiate that we women face in our work and personal space. I was surprised to read the data that she has gathered on the women workforce in India along with data on the women of USA. 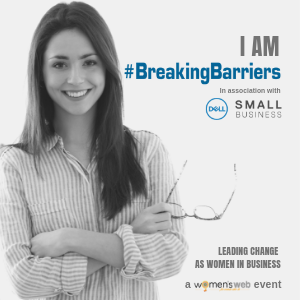 Sandberg engages you through her experiences and shares stories from other women. She throws tips and slogans throughout the book such as “Done is better than perfect”, “Make your partner a real partner”. She discusses childcare issues, household chores, and how women in entry level jobs and with small children are more prone to leave their jobs because of high childcare costs. She suggests considering childcare costs as an investment for your career growth. These messages compel us to assess our life with respect to our career goals versus family responsibilities. 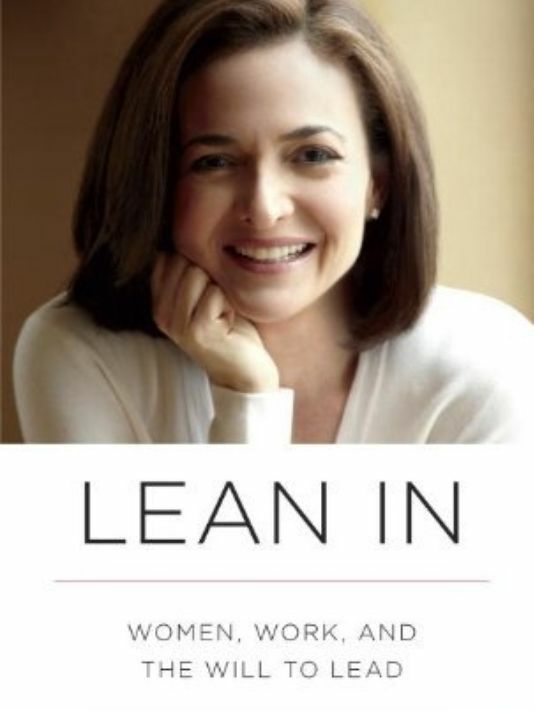 Sandberg conveys a strong message that all of us have the right to choose and continue a career path wholeheartedly. Just like in any other field, women who have spent some years in STEM go through the vital questions of when to have a child, how to manage that child along with the ever increasing workload and how to work safely in a laboratory during pregnancy and early motherhood. It does become a challenge for most of us. This is even more so in countries like India, where laboratories still don’t have strong quality control and regulations. At this point in life, many women choose to switch careers, or they opt for part-time or home based jobs which require less travel. Some drop their careers altogether. Does this mean that these women are less interested in science? This book is a compilation of stories from several women who went through a spectrum of career options: the stories are written by scientific women who work part-time and full-time; who opted out and then returned; who became entrepreneurs; who became teachers or science demonstrators, and some who achieved tenure. This book made me aware of the different options a PhD student could think about. 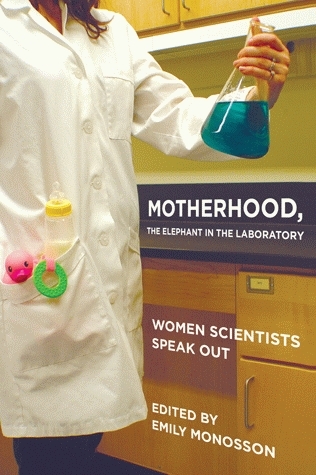 For new mothers and women who are looking for different ways of pursuing science after their PhDs, this book can be an excellent guide. This book contains autobiographical essays of 100 Indian women scientists working in different fields since India’s independence. I liked this collection primarily for its account on Indian women and the challenges and thrills of the many different scientific fields. These women talk about their initiation into science, their struggles and what kept them going. Reading through the book, I found myself nodding at many situations. This book is an excellent read for young or aspiring scientists in India. It gives an account of how a scientist’s life (especially a women scientist) has changed over the last many decades and how technological progress in many fields have made it easier to do science today but also highlights some attitudes and infrastructural issues which are static and intact in the Indian science world. L’Oreal offers a scholarship/reward program for women from developing countries doing excellent work in science. Each year they publish stories of women who win this scholarship in the form of a booklet [PDF]. A few of these booklets are available online each representing women who won the L’Oreal Award for that year. I read them whenever I need motivation and validation for all the hours a scientific researcher puts into her/his research. These booklets also give glimpses of scientific research going on in other developing countries and how women from many war stricken and so called poor countries are collaborating with laboratories of scientifically enriched countries through this program. I hope these books will encourage women in STEM to stay positive. Do you recommend any other books for career growth? Do let me know in the comments below.